This Friday evening, Dayle Grubb returns to the hallowed turf of the Woodspring Stadium, but in the green and black of Forest Green, as the Seagulls return to footballing action at their home ground. 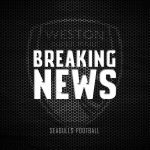 Weston kicked off their pre-season campaign last week with a 3 – 4 win over Brimscombe & Thrupp, with Ben Swallow, Jarrad Welch, Jamie Lucas and trialist Eli Phipps all scoring in the resultant win. With tougher opposition approaching through, Seagulls gaffer Marc McGregor will be hoping that his players will be able to put in some respectable showings. 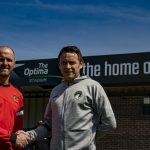 For Forest Green, pre-season preparations have also got off to a positive start. 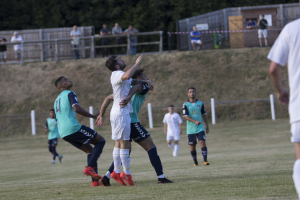 Mark Cooper’s side managed to triumph over Brimscombe & Thrupp 0 – 2 thanks to two goals from Reuben Reid, before beating Weston’s league rivals Torquay United 1 – 4 during their pre-season training camp. 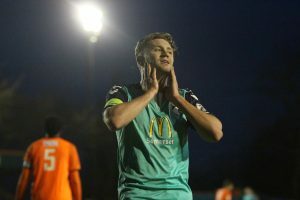 Against Torquay, Carl Winchester, Theo Archibald, Reece Brown and an own goal for the Torquay trialist gave the EFL outfit the win. Last time these sides met was last pre-season, with the newly-promoted League Two club going away with a 1 – 2 win. Jarrad Welch put the Seagulls ahead in the first half with a strike from the edge of the area, but a goal in the 64th minute from Reece Brown and a last-minute winner from striker Shamir Mullings saved FGR from failing to get the win against lower-ranked opposition. We are looking forward to hosting FGR, an old team of mine, where I had some great times. 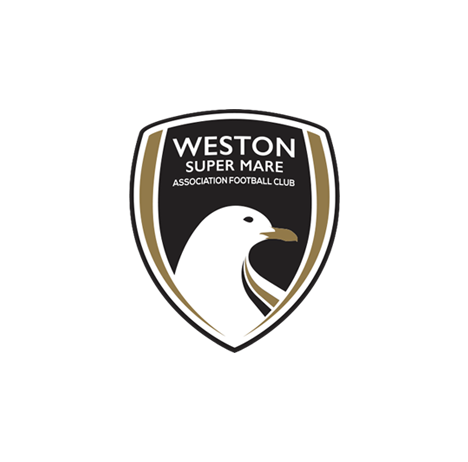 Mark Cooper’s teams are renowned for playing attractive, free-flowing football which we all know here at Weston, and that is the way it should be played. We welcome back Dayle Grubb to the Woodspring, where he was a fantastic servant for our club. His legacy will continue and we hope many others follow in his footsteps into the football league from our club. He is definitely in Weston’s top five all-time players – not sure where in there, but behind myself and Stuart Slater without a doubt! 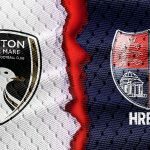 We hope all Seagull and FGR fans enjoy the game!